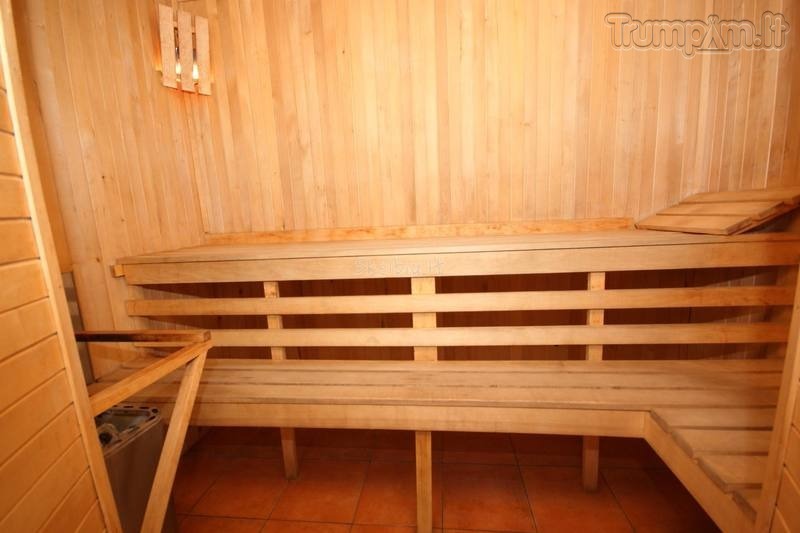 Private room for two persons + sauna for two hours. 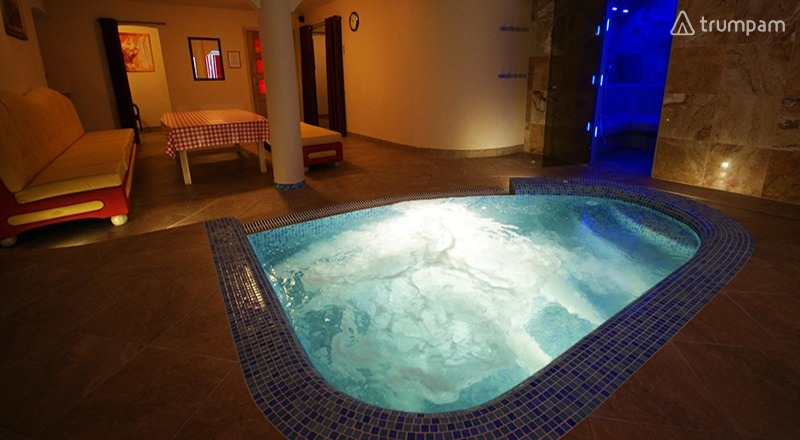 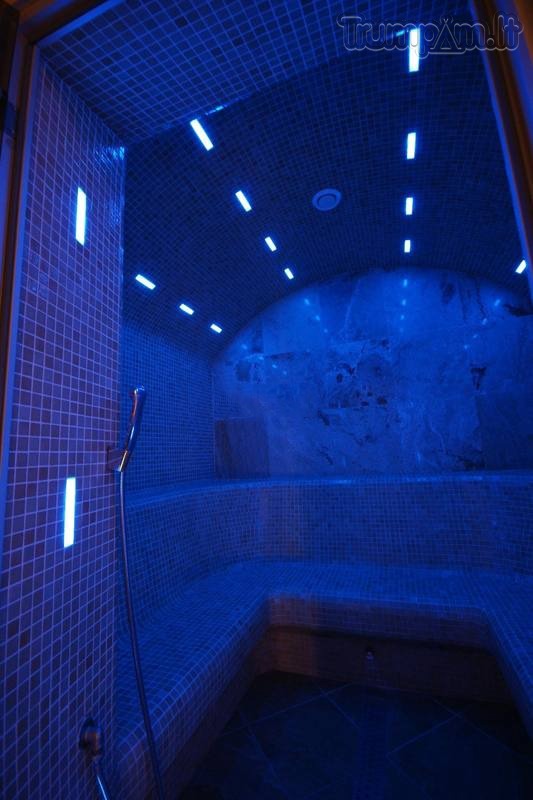 Also at your service steam bath and sauna with two separate warm hydro massage swimming pools (jacuzzi). 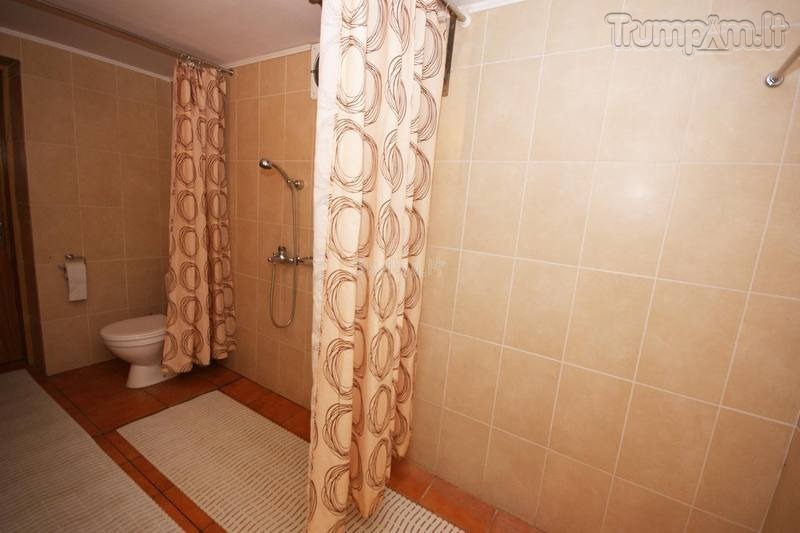 There is a hall with tables for snacks and drinks.